Change Healthcare's new blockchain technology will help healthcare systems more efficiently process claims and payments, according to the head of the revenue cycle and analytics company. "As today's healthcare system becomes more value-based, it's essential that we aggressively and pervasively introduce new technologies into healthcare at scale," said Change Healthcare CEO Neil de Crescenzo, speaking in Nashville Monday. One of those technologies is blockchain, an encrypted system of data exchange that relies on a distributed ledger, a record of all transactions that have occurred, digitally chained together. Once recorded, the individual transactions cannot be deleted, changed or modified. The technology was created to help facilitate the exchange of Bitcoin. But blockchain holds great promise for healthcare. It's efficacy, however, depends in part on adoption, and so far, few in the industry have begun using the technology. Change Healthcare's blockchain-based solution will be available by year-end on the company's administrative and financial network. The cost has not yet been disclosed. Payers and providers that are part of the network will be able to use blockchain to improve the performance of their revenue cycle management and cut costs, according to the company. The technology "enables multiple benefits as well as opens the door to creating innovative new services, such as real-time claims management," said Aaron Symanski, chief technology officer of Change Healthcare. Those benefits include more efficient claims processing and secure payment transactions, according to de Crescenzo. The company's technology is based on an open-source blockchain framework hosted by the Linux Foundation. The framework is part of the Hyperledger project, a collection of open-source blockchain tools whose goal is to drive blockchain development across industries. 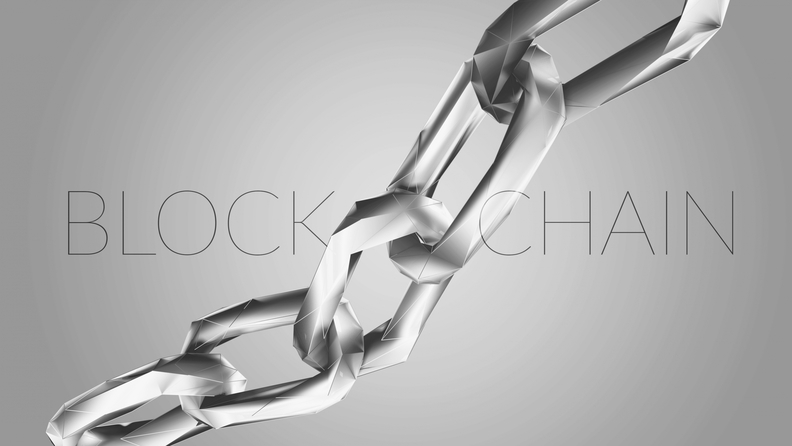 Revenue cycle and claims processing are just two uses of blockchain in healthcare. The technology might also be used to link patients to their health records: A distributed ledger would contain all of a patient's interactions with the healthcare system, with each record in the ledger pointing to the record related to that interaction. Though promising, the use is currently limited by interoperability (and lack thereof), as the records would have to be transmitted and exchanged, not just accessed.